Lynn is responsible for the smooth running of the office. 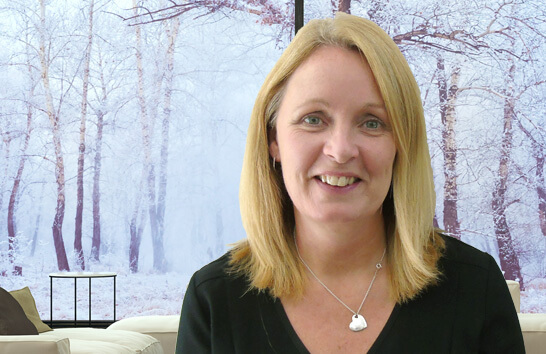 Since joining the Edinburgh Letting Centre, Lynn has looked at ways of refining our processes and improving our services to both landlords and tenants. Lynn has many years of experience in financial services and office management.